You want to feel safe when at home and assured when you are away. 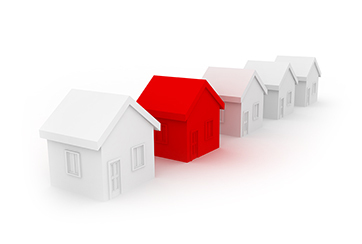 Home alarm systems are designed to reduce your exposure to threats of theft, violence, vandalism and more. 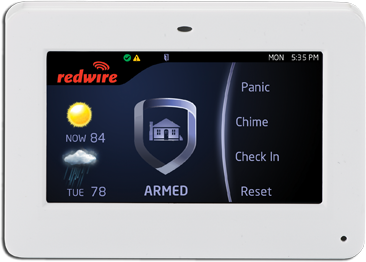 Redwire provides a solution that gives you peace of mind and the convenience of remote control features. 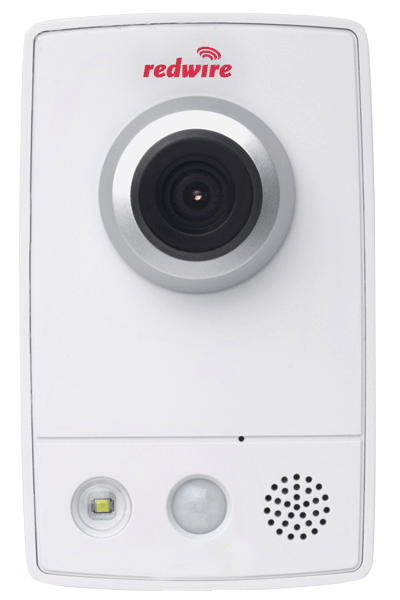 Keep a close eye on your wireless cameras from anywhere with our state-of-the-art mobile app. The keypad will illuminate red if the alarm has been tripped, so if you enter your home and see red, you immediately know there was and still could be trouble. A question will appear on the keypad asking if this is a false alarm. The monitoring station receives the answer and knows whether to dispatch or not. In case of emergency, reach our monitoring station immediately by pressing the two button panic combination on your keypad. 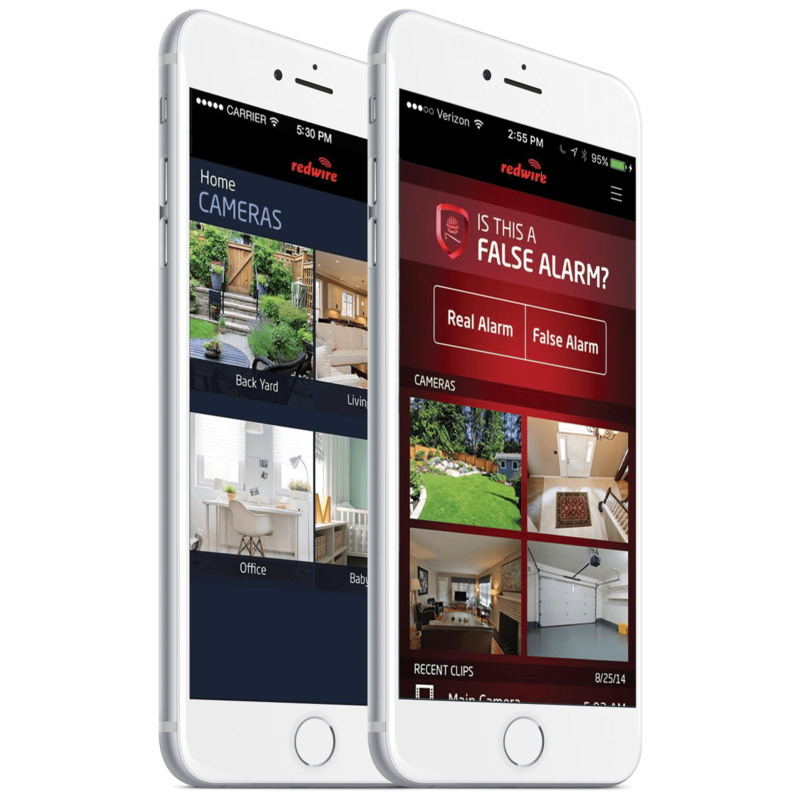 Control your security system from your cell phone via text commands and automatically receive status messages and alarms. From any mobile device, use a graphic interface to access all of the most common security system functions. Do you have an existing security system?